Major Victory: Bill to protect Cownose Rays Passes Maryland Legislature! SHARK is elated to announce that legislation to place a moratorium until July 2019, of vile cownose ray killing contests in Maryland has passed both houses of the legislature. This great victory comes as a result of dramatic video the SHARK team shot of the slaughter. 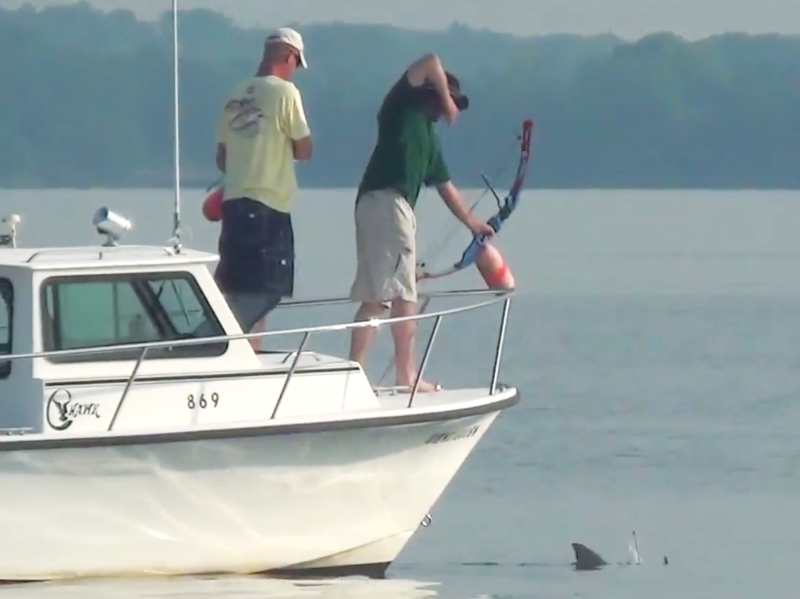 It was just two years ago when Maryland-based Fish Feel informed SHARK about horrific contests where pregnant rays are shot at point-blank range in a killing contest. 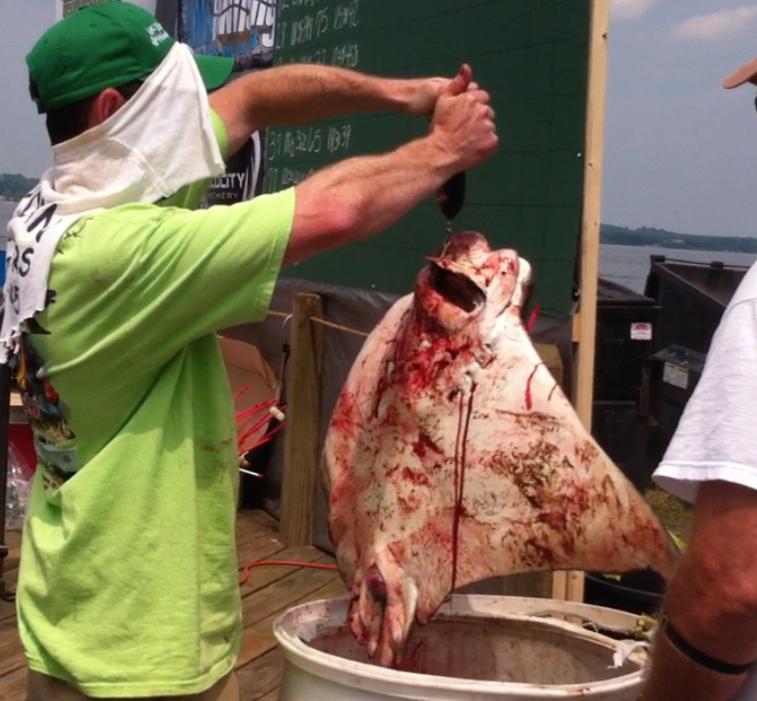 After being weighed for prizes, the dead rays are dumped. In 2015 we had two teams filming; one on a rented boat and the other undercover at the weigh-in station where the dead rays were brought for the contest. Our team on the boat captured heartbreaking video of wounded rays being beaten with metal bats while our shore team recorded the horror of a bowhunter trying to push a dead baby ray back into her mother’s birth canal because he wanted her to weigh more for the contest. We released very disturbing video documentation at a press conference in Maryland, resulting in international media coverage. The backlash was so great, that particular contest was cancelled in 2016, along with a similar contest that was planned in Virginia. One group called American Bowhunters, however, decided to have their contest anyway. We fought them every step of the way, including getting them kicked out of two venues where they wanted to hold their weigh-in station. They found a third and thought they could hide it from us, but we found it nonetheless. 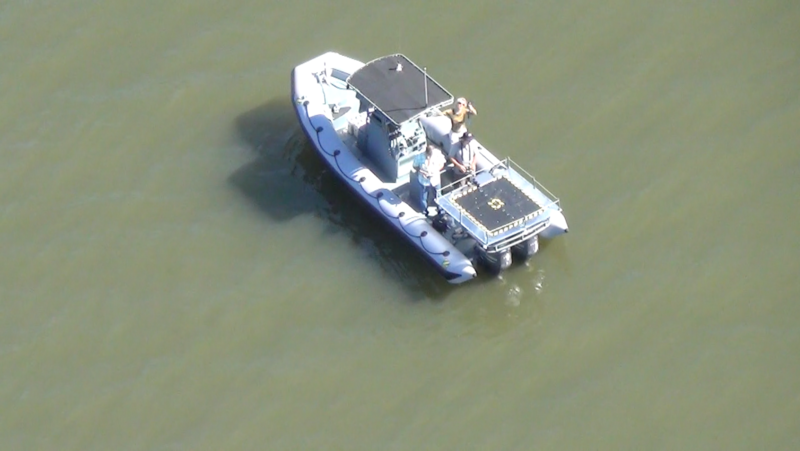 In 2016 we were in our own boat, the Bob & Nancy, and launched one of our Angel drones to film the slaughter from the air. The killers had no place to hide. We documented even more horrors such as a ray slowly dying in a bucket of blood and one sick bowhunter who shot a newborn ray with an arrow. As we did in 2015, SHARK and Fish Feel went to Maryland, held another press conference, and again received international media coverage. All of the hundreds of hours of work and many thousands of dollars SHARK had invested into saving the rays paid off as a number of groups joined our coalition to get legislation to stop the unmitigated slaughter of these majestic animals. And that brings us to today where we stand on the brink of historic legislation to save these animals. The point we are trying to make is that these pregnant animals would have received no sympathy, no hope, if not for the fact that SHARK chose to stand and fight for them on the frontline where no one else is. Without that video, few people would even know what a cownose ray is. Now you have a choice to make; if you want more victories such as what we did for cownose rays in Maryland, then we need your financial support right now. Simply put, SHARK is the best investment of your money if you want to save animals. SHARK’s mission is to fight against animal abuse and cruelty and to save animal lives. This puts us on the frontlines with our cameras (as we did for the rays) where the killing is happening, to expose cruelty and rescue animals when possible. Now there is another facet to our mission. 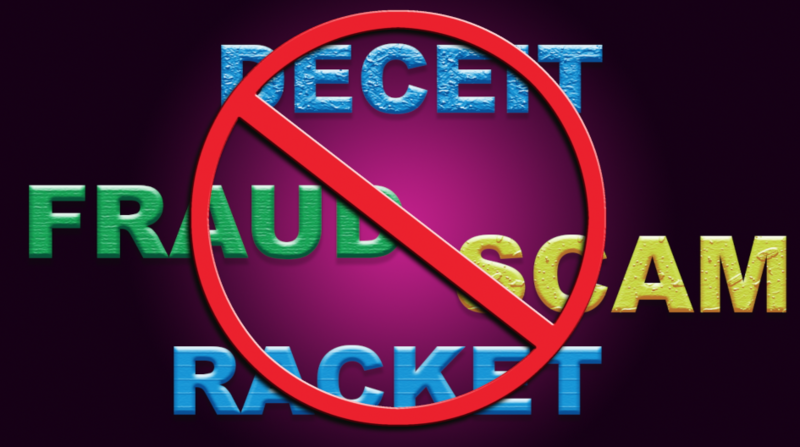 For years, we have watched as numerous organizations and individuals have relied on propaganda and in some cases outright fraud to raise money. Money that is raised by these unethical and/or illegal means are typically NOT being used to help animals. For years I have quietly tried to bring some of the practices to an end, because good-hearted people shouldn't be scammed, and the animals need the benefits of those scammed dollars. Alex Pacheco co-founded PETA with Ingrid Newark. Mr. Pacheco left PETA some years back, and started an organization called 600 Million Stray Dogs Need You. 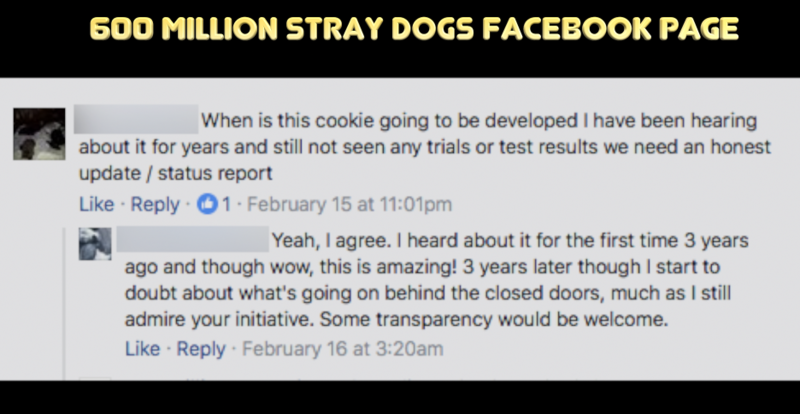 600 Million claims to be developing a cookie that can be eaten by, and will subsequently sterilize a dog. That is a fantastic concept, and one that we would love to see developed. It is appalling that after all these years, there is still an overpopulation problem of cats and dogs - another example of how the movement is failing the animals. The issue is that we can't find evidence that Mr. Pacheco is actually spending money for that purpose, in spite of raising more than a million dollars between 2011 and 2015, and more money prior to that. It sickens me that an icon of animal rights may be enriching himself at the expense of animals, but we are simply going by what the evidence shows. We sent a letter to Mr. Pacheco with questions, however, he has failed to respond. This lack of transparency is extremely disturbing. I would really love to be wrong about our suspicions, and if Mr. Pacheco can show us that we are wrong, we'll very publicly apologize and promote his efforts. However, until Mr. Pacheco is forthright about what he is doing with the money he is raising, SHARK is going to continue to ask questions. Unfortunately, there are a lot more organizations that are going to be asked some hard questions over the coming months and years. SHARK will not stand by while good people are scammed, especially while legitimate efforts to support animals are starved of funds.